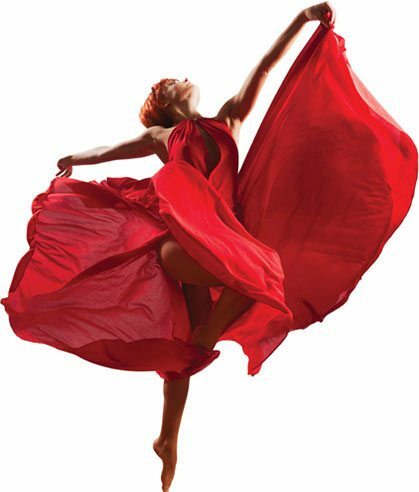 If you’re a dance studio, own a theater or are involved in the performing arts, you know how important your flooring is. Choosing the right type of flooring is important in allowing performers to do their best work. There are a variety of flooring options available, and each type is suited to a certain style of performance. 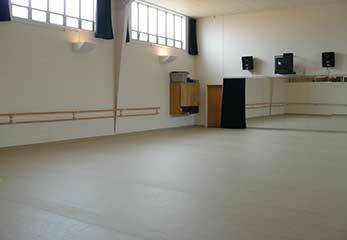 Ballet requires a different type of flooring than ballroom dancing, as does modern, tap and jazz. Most Popular Dance Floor Duo! Stagestep has more than 45 years of experience in the industry. Our aim is to help studio owners looking to revamp their space and find the best flooring options for their needs. We want to put our experience to work for you. 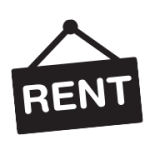 We serve dance studios, theaters, contractors and installers, and schools and universities. With a variety of flooring options, we are better equipped to help you find the best type for your studio, home studio, or stage. We will be there through every step of the process, from picking out the right flooring all the way through delivery. Our top-quality products will be the perfect addition to your professional studio or auditorium stage. Shopping with Stagestep gives you many benefits beyond amazing quality and looks. We give you options when it comes to your installation. Not only does Stagestep offer installation through our preferred installer, but we also give you the option to choose what is best for you. 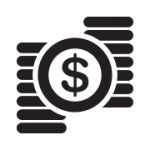 If you feel comfortable, you can install the flooring yourself and save money by following our installation guide. 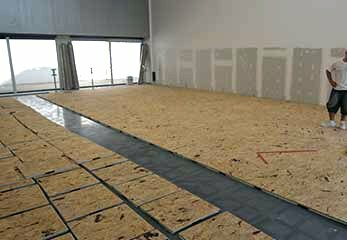 We offer all the necessary installation supplies for purchase in our online store and can give you advice on the best way to install your own dance floor. Or, you can always hire a professional installer if you’re not comfortable doing it yourself. We offer fast shipping. We ship 90% of our orders within 72 hours of the order being placed. 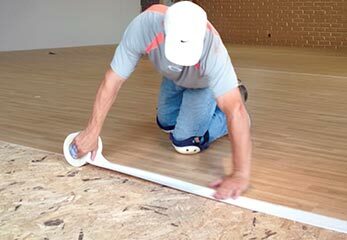 With a much shorter waiting time compared to other options, you can install your floor and get dancing much sooner! Whatever your needs, we have a floor for you — from multipurpose surfaces to more specialized options. We can customize sizes and will give you a number of color options as well. 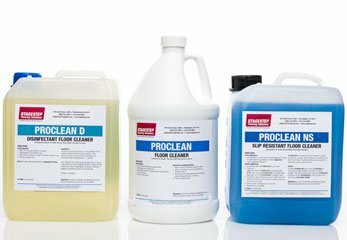 Our quality gives you a long-lasting floor. These are quality floors at an affordable price. Timestep Dance Floors: This flooring is our best multi-purpose flooring. If your space is used for a number of different activities, Timestep is a great pick. Permanent or portable. Bravo Dance Floors: If you need to move your flooring around, this portable and reversible option works great, whether touring or in the studio. Dancestep Dance Floors: This type will take the stress of dancing, no problem. It can be permanent or portable, making it ideal for the studio and touring. Rave Dance Floors: A lightweight flooring with a bit of spring. Portable or permanent options available. 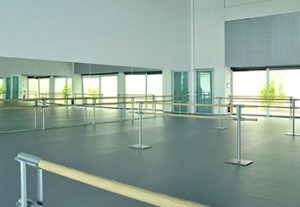 Quietstep Dance Floors: As the name implies, this flooring lets the dancing really shine without extra noise, making it best for ballet but not for tap. Woodstep Dance Floors: With a gorgeous wood-like finish, this permanent or portable flooring is just right for a variety of uses. Encore Hardwood Dance Floors: A maple hardwood floor with an integrated sprung subfloor, perfect for multi-purpose use and is transportable too! Give us a call at 800.523.0960 or in Canada 866.491.9019 to help you choose the best dance flooring or maintenance and installation products you may need. We are happy to supply you with a written quote delivered to your door, with all the products you need for your studio, home or on tour. Stagestep offers the highest quality wood and vinyl marley dance flooring. 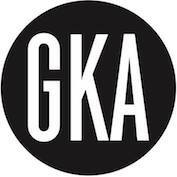 We also offer the lowest price on all flooring products—find a lower price and we’ll beat it. If you are an architect or general contractor, please contact Bill Goldberg at (215)636-9000 ext. 117 or bill@stagestep.com. Free shipping on nearly all online purchases to the 48 contiguous United States! This offer excludes subfloors, wood flooring systems and all roll out Marley dance floors. Prices and discounts are in USD and are subject to change without notice. 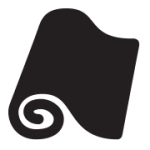 "We are proud to have Stagestep as the official provider of flooring to the DanceLife Retreat Center, as well as the DanceLife Teacher Conference. 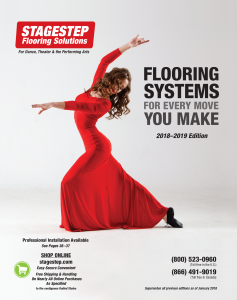 Our friends at Stagestep have always been there when we need a flooring solution, and our attendees truly appreciate the quality of their products." Thank you, Stagestep. Years ago I invested in Springstep, and when I finally bought my own building I was able to take it with me. With all the crazy expenses of buying and remodeling a 150 year old building, I was thrilled to save money knowing my subfloor and Timestep could come with me. I bought Timestep in 1996. It is still in great condition and is still used today!